Do Isaac Asimov's Laws of Robotics need an update? Authors like Isaac Asimov, well before today’s interconnected digital era, envisioned a world with human-like robots helping us in our daily activities. Today’s robots are exceeding Asimov’s exceptional forward-looking imagination and are helping us in many activities, doing them more efficiently, faster, with higher quality and lower cost. Robot applications are evolving fast. They are becoming collaborative, like ABB’s Yumi, easing the interaction with people keeping the workers around them inherently safe. The ABB AbilityTM TXploreTM is another example of these new generation robots. It sets a new paradigm for transformer maintenance. 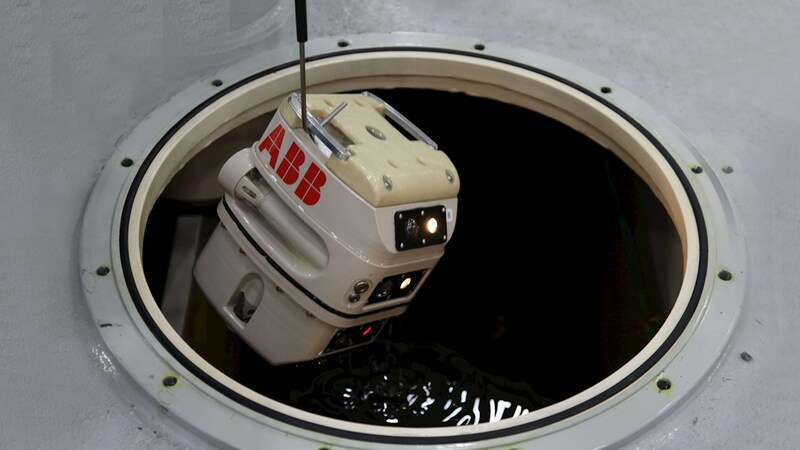 The TXplore is the first submersible robot that performs internal inspections of liquid filled transformers. Remotely driven, the TXplore navigates to access the most difficult to reach areas inside oil-filled power transformers, recording high quality videos and photos that can be shared with remotely located experts, almost in real time. 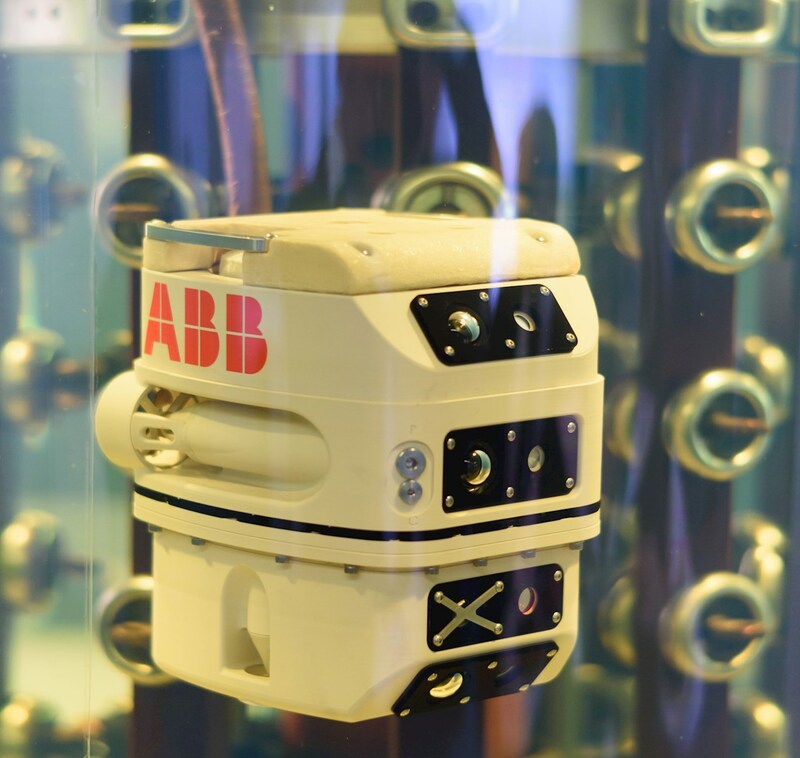 What prompted ABB engineers to develop this new solution? They had personal safety as first priority. By deploying the TXplore for inspections, we avoid personnel entering the confined spaces of a power transformer with narrow and hazardous areas in a low oxygen atmosphere. It also protects the transformer condition (avoiding exposure to ambient atmosphere and potential damages from human interaction) and the environment (eliminating any risk of spills since the oil is not drained). 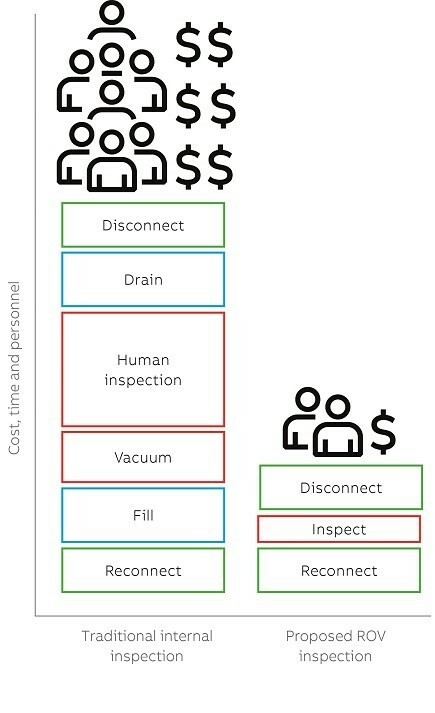 Internal transformer inspections with TXplore also provide significant time and cost improvements, with the downtime being reduced to as less as a few hours and cost savings of up to 50%. Robots like the TXplore provide benefits that science fiction authors anticipated and much more. With the ability to upload transformer condition data into the cloud, the TXplore can also enhance ABB Transformer intelligence and enable other advantages derived from machine learning tools to make better operation and maintenance decisions. Is it time to update Asimov’s laws?